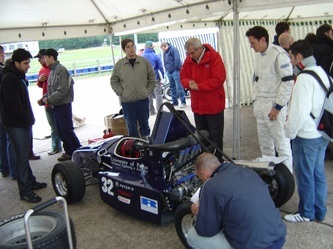 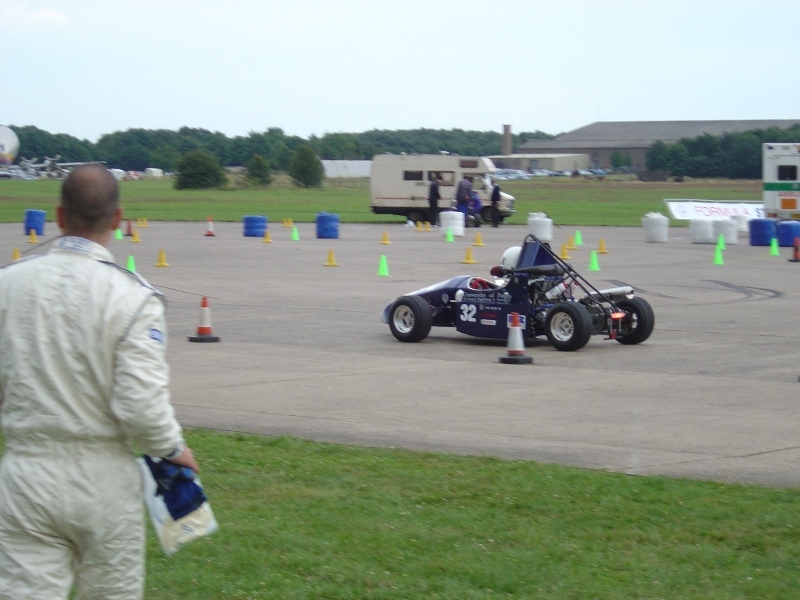 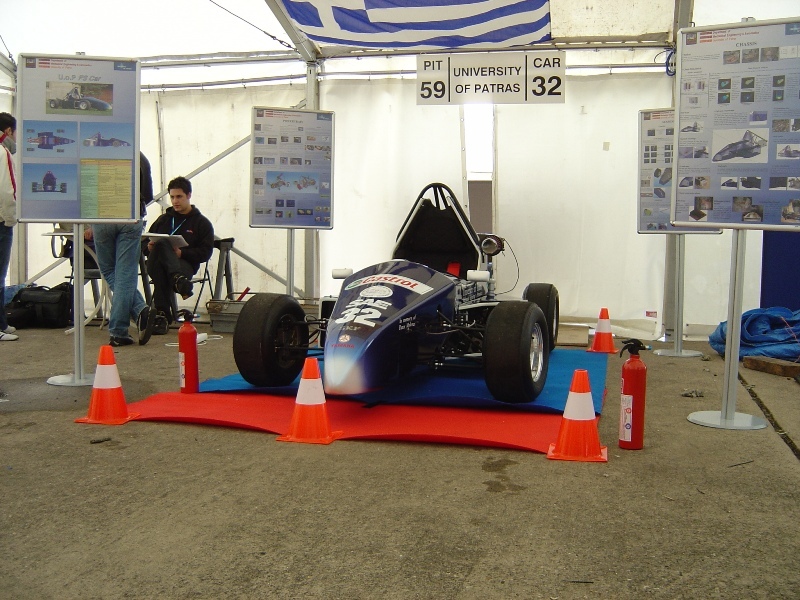 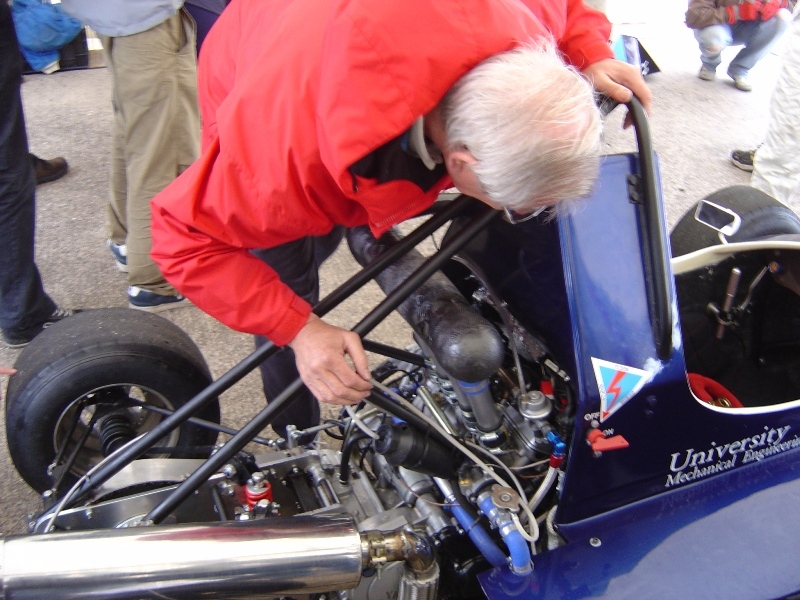 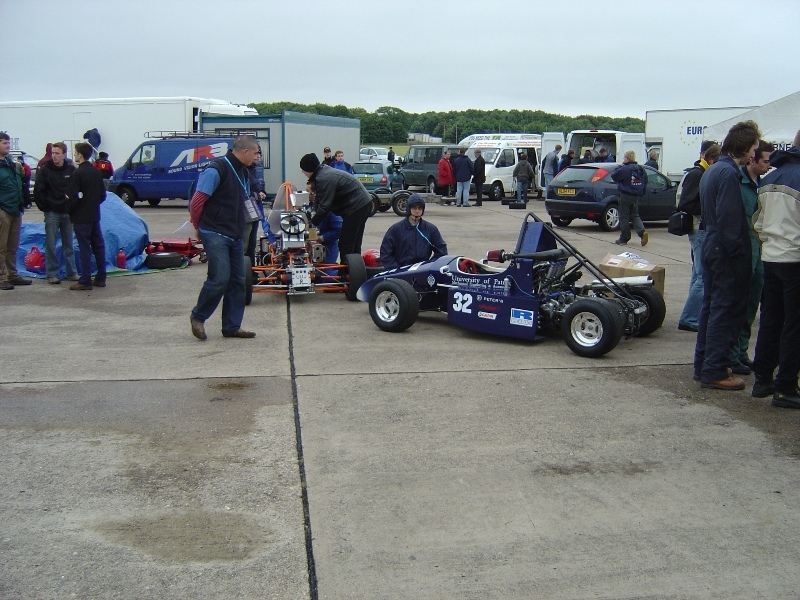 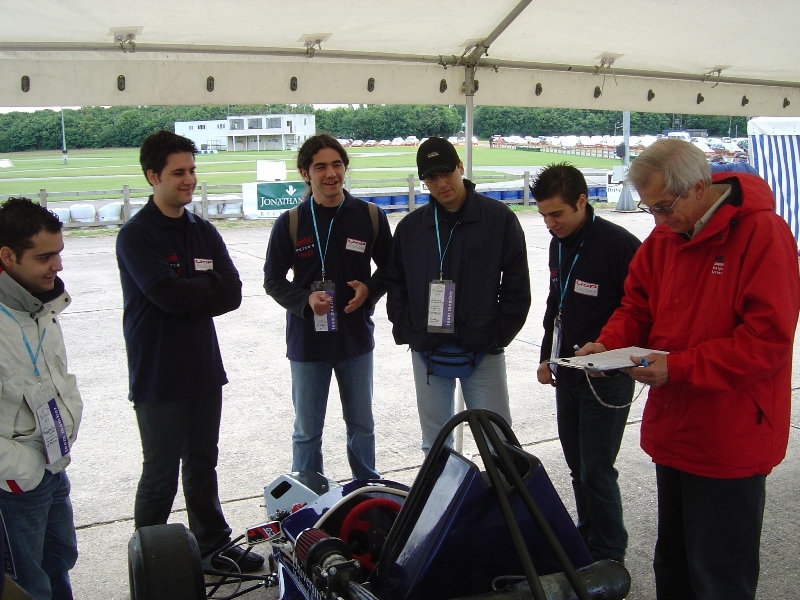 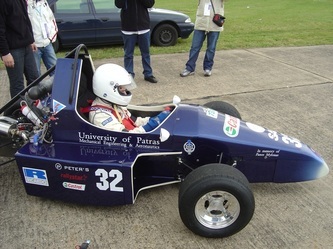 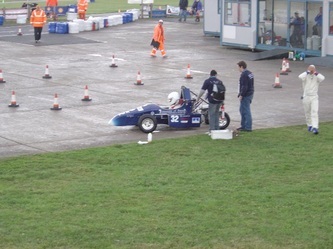 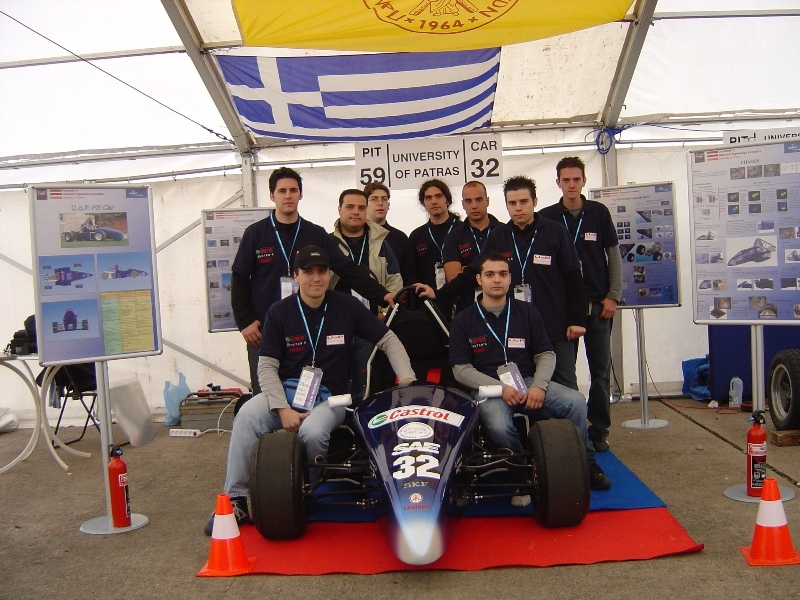 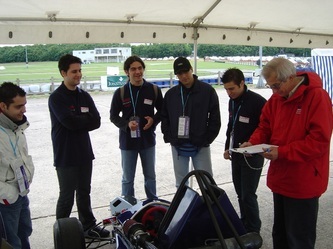 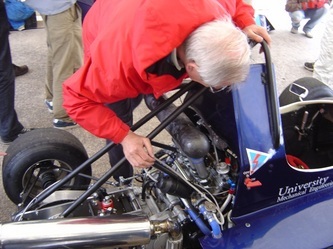 The University of Patras Formula Student Team participated in the 2004 FS Competition for the first time as a class 1 entry. This is the first entry from Greece in the category of full running cars. 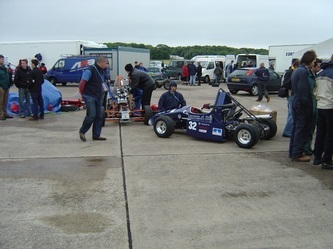 The team took part in both dynamic and static events succeeding a mid position out of the 72 running cars participating in the event.